Home / A NEW DJMIX is ONLINE – THE MIGHTY SOLDIER!!! 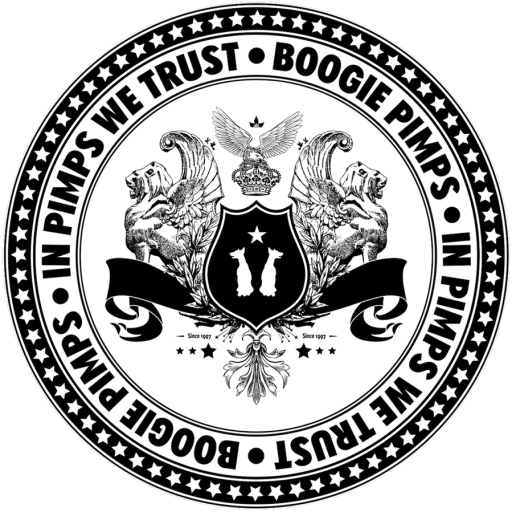 …a brand new pimpin‘ DJ mixshow is online! 14. Andromeda (Purple Disco Maschine Remix), Gorillaz, D.R.A.M.